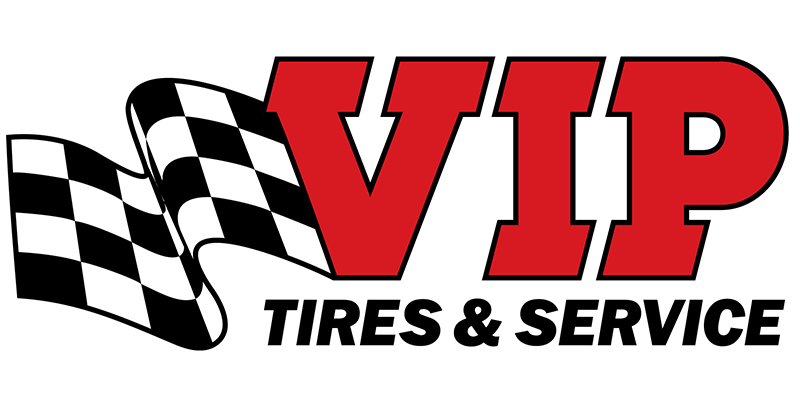 VIP Tires & Service, a full-service automotive repair, maintenance and tire shop with 58 locations in Maine, New Hampshire and Vermont, and Massachusetts, announced that its new West Lebanon, New Hampshire store is donating $6,070 to local Lebanon-area schools. The funds were raised through the VIP West Lebanon store’s “Oil Changes for Education” initiative, which launched during its grand opening celebration in August and concluded on Oct. 31. The West Lebanon VIP store offered consumers $10 oil changes with 100% of the proceeds going to the local school community. Lebanon School District Superintendent Joanne Roberts and Hartford School District Superintendent Thomas Debalsi visited the VIP West Lebanon store on Nov. 28 for a check presentation ceremony. During the six-week “Oil Changes for Education” effort, consumers stopped in for $10 oil changes, which VIP turned into $6,070 for local schools. The funds will be split evenly between the Lebanon and Hartford School districts with each district receiving $3,035 to help support curriculum and school activity needs. 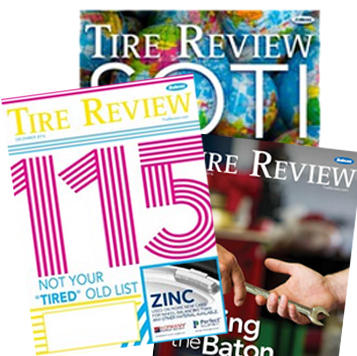 Prior to opening its West Lebanon store in August, VIP extensively renovated a former City Tire facility to bring it up to the company’s technical and customer service standards and hired seven local highly-qualified technicians and store managers. VIP’s new West Lebanon store boasts 3,200 square feet and six full bays, plus on-site storage for more than 1,500 tires.